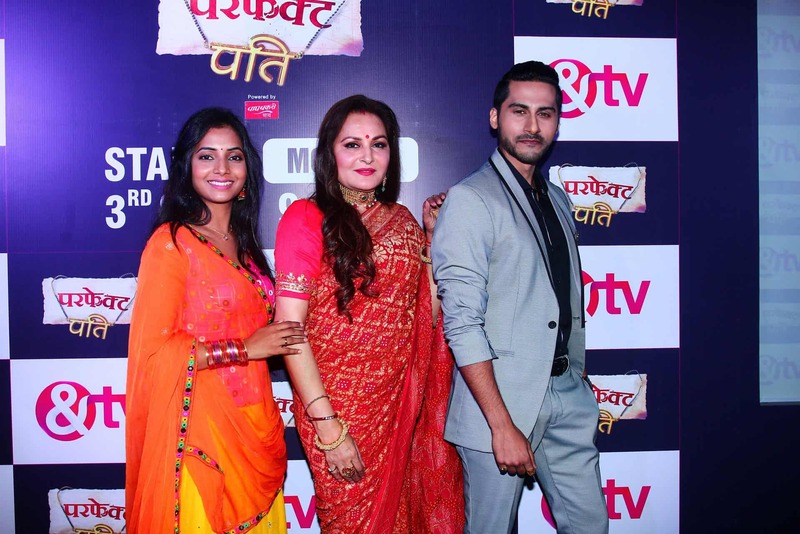 &TV has held a launch event for its upcoming new fiction ‘Perfect Pati’. 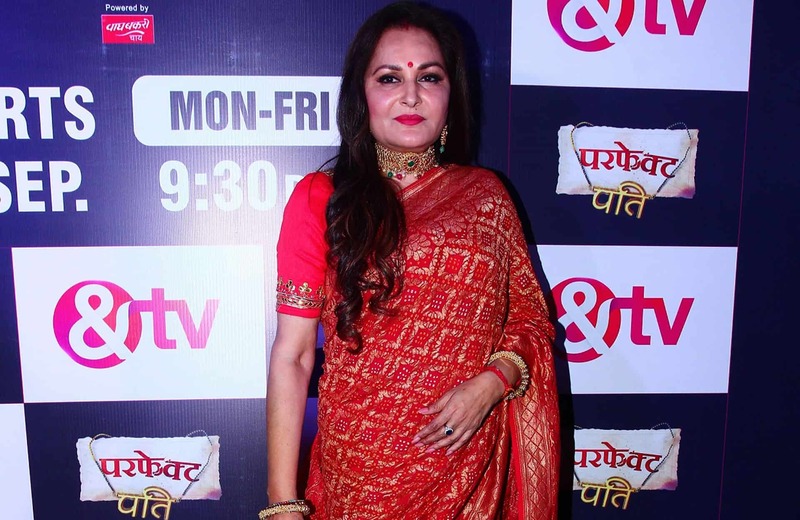 The show marks the debut of veteran actress Jaya Prada who will be seen essaying the character of Rajyashree Rathod, a dynamic and modern mother-in-law along with TV actor Ayush Anand essaying the role of her son, while Sayali Sanjeev will play the small-town girl Vidhita Rajawat. Set against the backdrop of Rajasthan, The show will take viewers through the life of Vidhita, who like many young girls dreams of an idealistic image of her prospective partner. Her approach towards life and situations is in complete contrast to that of Pushkar’s, a rich, attractive and aggressively over-protective man. As the story progresses, Vidhita is in for a rollercoaster ride when her marriage with Pushkar leads to a ‘not so perfect’ married life causing her to deal with various unexpected ups and downs. The narrative touches upon how Rajyashree successfully manages the roles of both being a mother and mother-in-law. Narrating the non–idealistic married life of Vidhita and Pushkar, the show attempts to question the thought that whether an ideal son is capable of being an ideal husband. ‘Perfect Pati’ launches on &TV on Monday 3rd September at 21:30 (India) and 19:00 (UK).